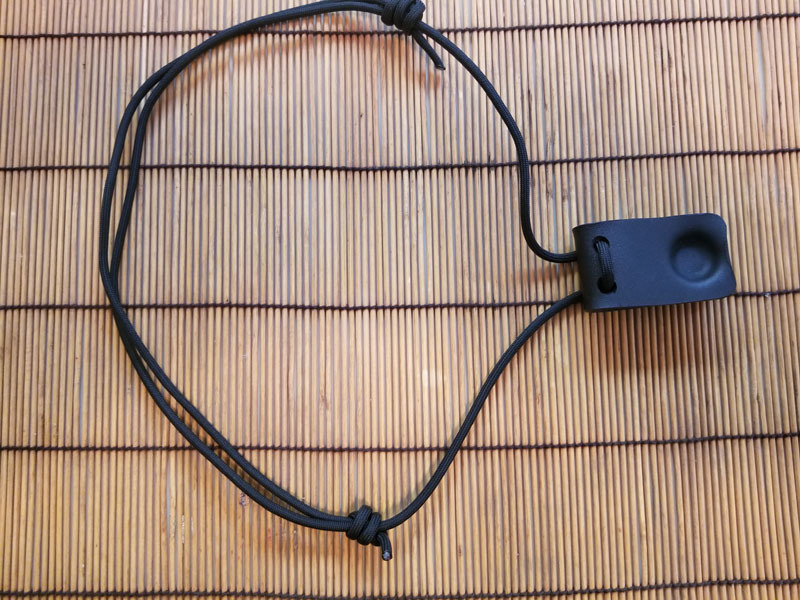 This is a solution to carry our self defense tools around your neck for super quick deployment. The self defense tools with the digit capture holes all fit this Kydex holster. This option is great to have as the neck rig is adjustable so you can even wear it on the side under your arm for a shoulder holster. Watch the video as it tells all about this NEW Neck Rig! This is a fantastic way to carry and deploy your self defense tool . Any defender with a digit capture hole can fit into this holster. The holster grabs the defender as you slide it into the holster by two “indented” posts that slide into the digit capture hole. It attaches very firmly so you can run, jump, and be super active yet never lose your defender. When needed a firm tug on the defender and it’s in your hand, ready to use at a moments notice. How does the cord work? We attach 550 cord to the holster with two semi slip knots that hold the rig in place yet you can adjust where the defender sits on your chest. The knots can be adjusted but when you pull on the defender the knots hold their position during deployment. 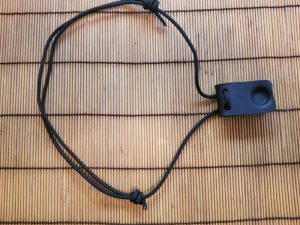 You can even extend the cord to its full length and can use the rig as a “shoulder holster”; that is under one arm or the other. Yes… not only is the holster waterproof but the cord and the defender can be completely in water and have no damage.